Sparkling water is all the rage these days. It’s hydrating, it comes in all kinds of flavors, and now…it’s alcoholic? Nope, seltzer is no longer just the sober accomplice; it’s the party itself.  For years, we’ve seen the slow but steady intersection of alcohol and carbonated water as trends have made their way to bars and shelves in an ever evolving fashion. 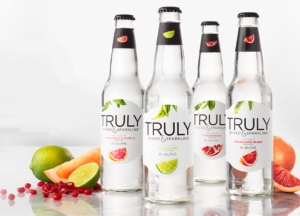 Now, sparkling water alcohol has become a trend in itself. 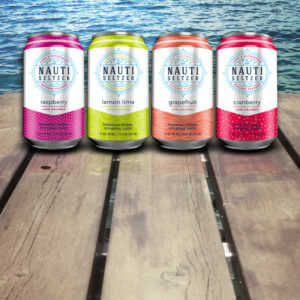 Let’s be real: sparkling water alcohol doesn’t have quite the fanfare of craft beer yet. But the night is still young. As of now, there are a handful of spiked bubblies out there, so we’ve taken it upon ourselves to make them all known to you. Whether you’re going low carb, gluten free, or just like to bring the party in fun, new ways, we can pretty much guarantee one of these 5 will happily replace your longing for Zima. Available in cans and glass bottles. 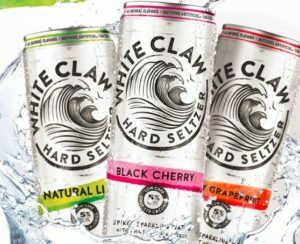 Finally, we have the mighty White Claw. 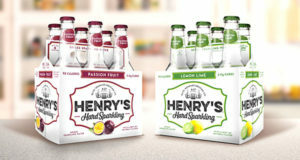 The one choice on this list that passes Whole Foods Market’s “clean” list, its label contains an actual ingredient list, something most of the other sparkling water alcohol varieties can’t claim. 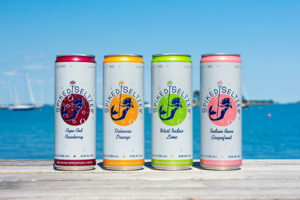 Touting artesian water and OH made from fermented sugar as its main ingredients (3), White Claw Hard Seltzer is naturally gluten-free. For the calorie counters, this option is also comparable to the others, and even features an Instagram pic with a can of each flavor nestled between some workout equipment. So FYI, it’s officially cool to crush a few cans at your next CrossFit session. 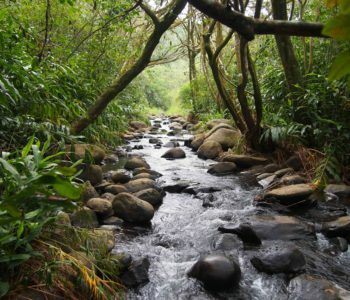 What’s the deal with all this alkaline water?